Here is the latest amended newsletter from the Operation Neptune Team. 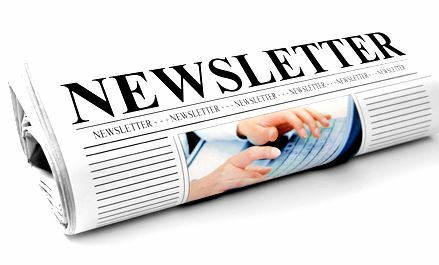 Click HERE to read the newsletter. Dave, I spoke to the Op Neptune team and they have issued an amendment.